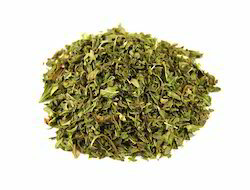 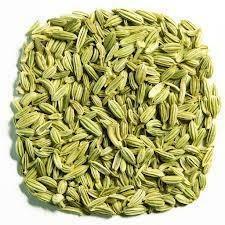 Leading Wholesale Trader of elaichi bari, clove seed, teja patra / bay leaf, hing / ferula asafoetida, elaichi choti, cardamom, amomum subulatum and dry methi leaves/ kasuri methi/ fenugreek leaf from Delhi. 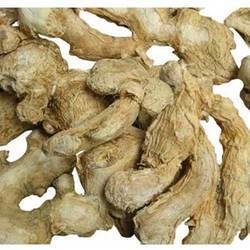 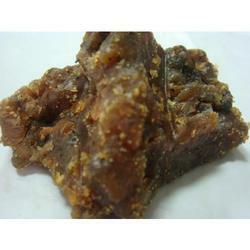 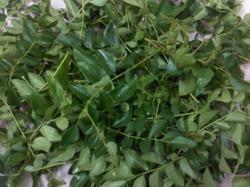 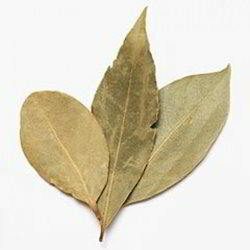 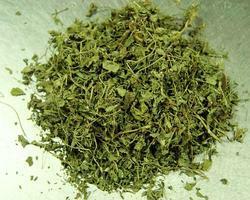 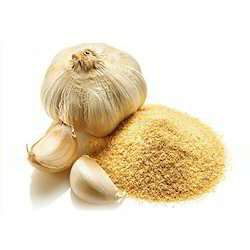 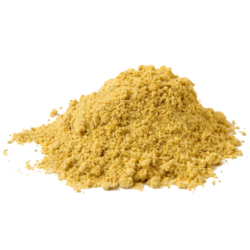 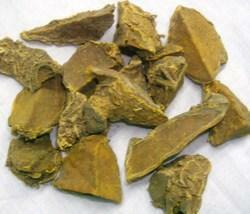 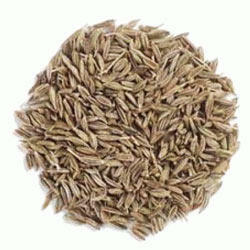 Our organization also specializes in trading pure and natural gamut of Elaichi Bari. 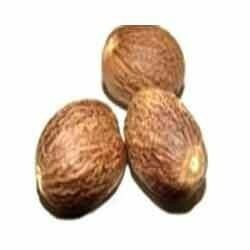 Hygienically processed using fully matured elaichi fruits by our vendors, these are widely used in different cuisines across the globe for adding delectable taste and distinctive aroma to different dishes.Processed in compliance with food industry standards, these products are carefully packed in quality material so that it retains all its original properties. 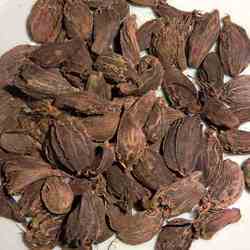 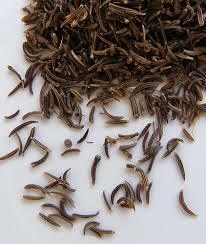 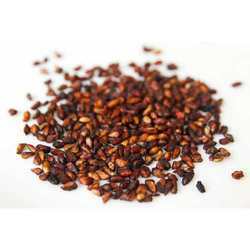 We hold specialization in supplying the high grade Clove Seed that is grown precisely under the required temperature. 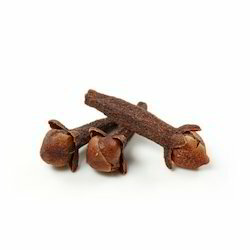 Cloves are often used in Asian, African, and Middle Eastern cooking in adding flavor to meats, curries, and meat marinades. 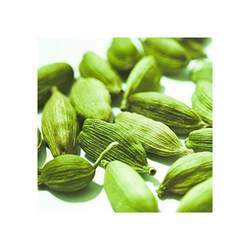 They are also used to create sweet dishes, such as with fruits like apples, pears, or rhubarb. 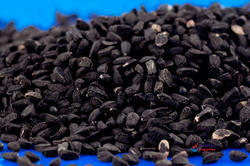 These are well known for their medicinal values and acts as a pain killer for several common ailments like tooth pain, etc. 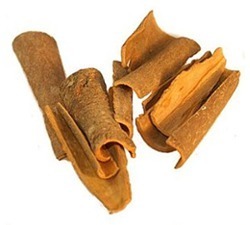 The Cloves available with us are used for preparing cuisines as well as extracting oil.